Big Bus Istanbul Hop-On Hop-Off. Princess Island tour.transport/cruise for bayukada/horse drawn carriage. 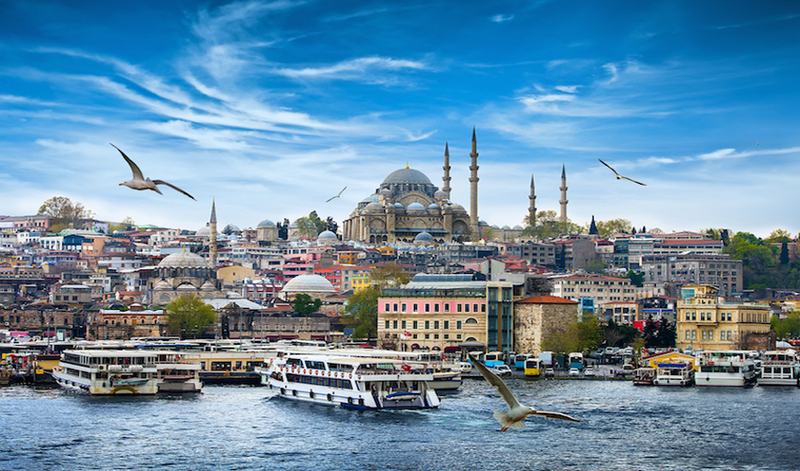 Bosphorus Cruise and Istanbul’s Egyptian Bazaar. Pick drop/guide/sightseeing. Turkish bath.ransport/ entrance fee/massage 210 usd per head.